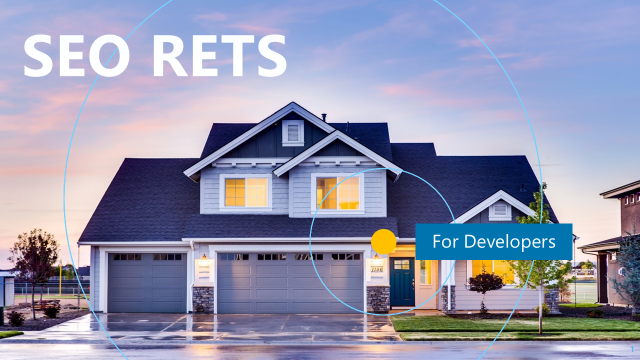 The SEO RETS WordPress plugin is a wonderful resource for web developers working with real estate clients. The easy-to-use plugin downloads listing using RETS / IDX data from their MLS board. This data is then displayed in a user-friendly way on their website. Notice I say on their website and not on a subdomain or in an iframe? That is because they are rendered on their site so they get the Google credit. The plugin then entices their visitors to give them their contact info using methods like lead popups, new listing notifications and various calls to actions. The plugin updates multiple times a day to keep their MLS listings up to date. The SEO RETS WordPress plugin provides users the ability to customize the layouts to match your customers’ brand. It formats to fit your template. Get started using SEO RETS to pull MLS listings on your real estate website today. Are you interested in becoming a Re-seller? Learn more here.